Thanks a lot for the Special Feature, Christopher, much appreciate !! Stunning beauty!L/F, propose for the special feature in 1000 Views group. Wow, this is gorgeous - congrats on your Times Square collage inclusion with it! L/F, sharing on Pinterest. Fantastic, Jasna! 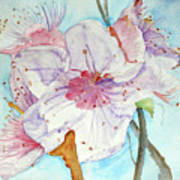 Another of your beautifully detailed floral watercolors -- L/F! 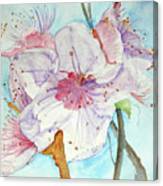 A beautiful spring watercolor painting! Congrats on receiving 10+ features! Beautiful! LF Promoting in Over 2000 views! Thanks a lot for the feature, Johanna, much appreciate !! 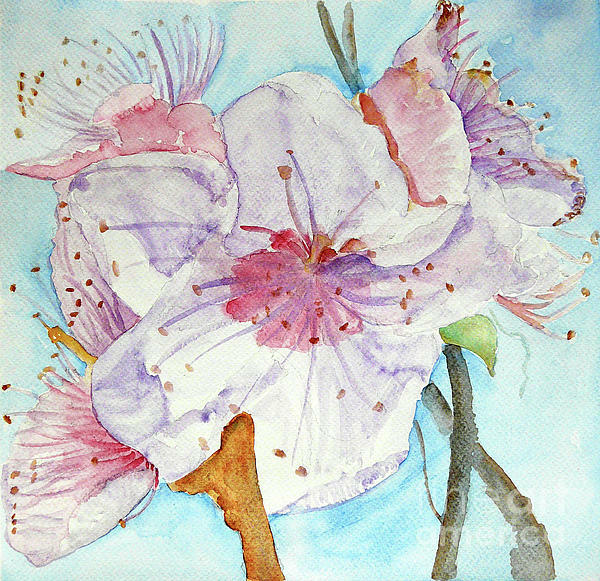 Spring flower in all its beauty, tenderness and softness, warm, transparent tones, stopped the passage of time. As the Member of SeeMe my work is was displayed in Times Square! The show was on the one of the biggest billboards in Times Square as part of a massive animated collage, Thursday, July 24th 2014. The billboards are located at 46th St. and Broadway in the heart of NYC. Featured: "Images That Excite You" 20.03.2016. "Floral Photography and Art" 20.03.2016. "500 Views Share Group" 04.06.2016. "1000 Views on 1 image" 16.09.2016. "F A A - Pixels All Stars" Special Feature All Star Milestone Club 31.01.2017. "Pictures for present" 05.03.2017. "500 And Beyond Fine Art Group" 05.03.2017. "Visions Of Spring - Glances Of Summer" 07.03.2017. "Flora" 15.05.2017. "Over 2000 Views" 18.10.2017. "Beauty in Art" 14.03.2018.